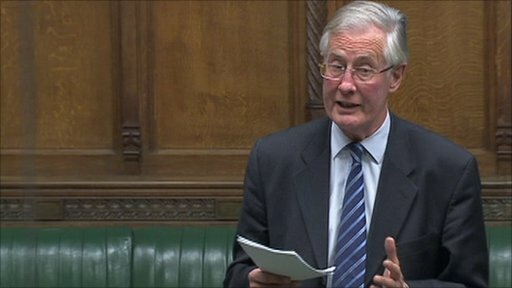 The unseemly haste to get the Parliamentary by-election in Oldham West and Royton – caused by the death of Michael Meacher – underway is both unseemly and cynical. We have heard alot about a new style of politics since the election of Jeremy Corbyn as leader of the Labour Party but moving the writ for the byelection ten days before Mr Meacher’s funeral is as cyncial and old politics as it gets. I am sure any readers who are students of British Parliamentary by-elections will tell me it has done before: it may well have been but that does not mean it is right. It shows a profound lack of respect for Mr Meacher, his achievements, his long service and his family. Labour fear they may be vulnerable to a UKIP surge in Oldham and so wanted to give them as little time as possible to build up momentum, hence the haste to set a date for the contest. This will now take place on 3 December, just six weeks after Mr Meacher’s death. It could easily have waited until after Christmas as by time the new MP is sworn in Parliament will be off for a recess anyway. There was a risk in Labour’s strategy and that was that their selection process could have been dragged out, especially if it was very close and there was any scope for disputing the result. They seem to have avoided that trap as Jim McMahon, leader of Oldham council, was selected today with a substantial lead over his nearest challenger. Mr Corbyn talks a very good game about a new approach to politics and likes to play it out in front of the cameras at Prime Minister’s Question Time but it needs to be backed by actions if it is to be convincing. So far, with cyncial ploys like this, he is not convincing me.